In Athos Taxi & Transfer Services we have a long experience in transporting visitors to and from Thessaloniki, Thessaloniki Airport the Holy Mountain and in the Halkidiki region. 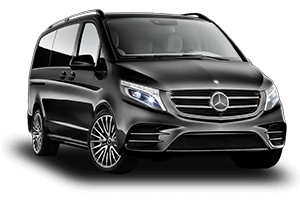 Headquartered in Ierissos and Ouranoupolis, we possess the best knowledge of our region and by choosing one of the luxurious cars of our fleet can be sure that we will offer you a unique experience. 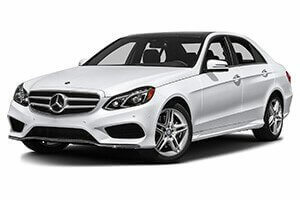 Our fleet consists only of luxurious Mercedes Benz vehicles. We operate in the area of ​​Ouranoupoli and Ierissos since 2000. As residents and knowledgeable about the area, we are now distinguished in the transportation industry for 17 years. 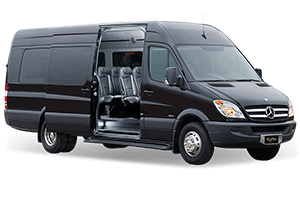 Athos Taxi & Transfer Services offers you a variety of services, for the best possible transportation, meeting the specific needs of each transfer.